New Vendor at the Market on September 26! 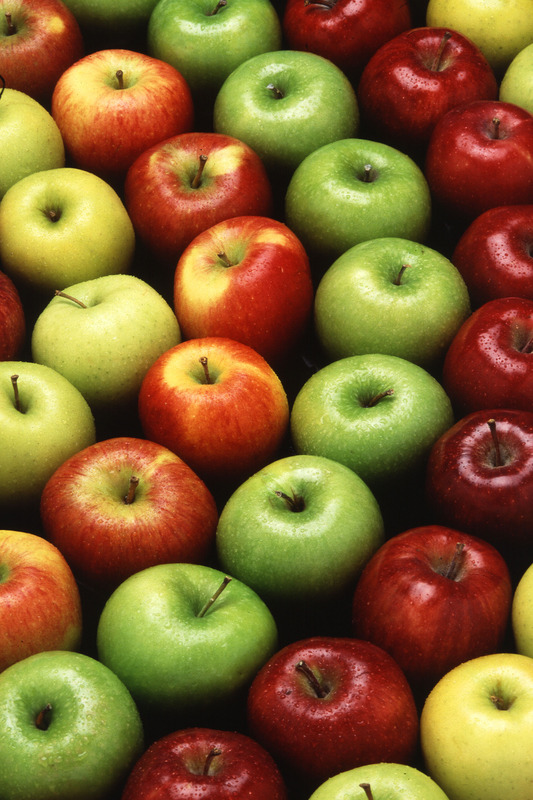 This week we have a new vendor who will be selling apples from the St. George area! If you are in the mood to make some apple pie or crumble, or if you just want a delicious, fresh apple, come down to the market and get your apples!